(CNN) With inspiration from an ancient toy, researchers believe that the simple spinning mechanics of a whirligig could help in the diagnosis of malaria, HIV and other diseases around the world, according to a new study. Whirligigs, buzzers and other spinning toys that date to 3300 B.C. consisted largely of string and an object to spin, like a button or even a piece of bone. Today, diagnostics rely heavily on centrifuges, machines with rapidly rotating containers that separate fluids of different densities through centrifugal force. 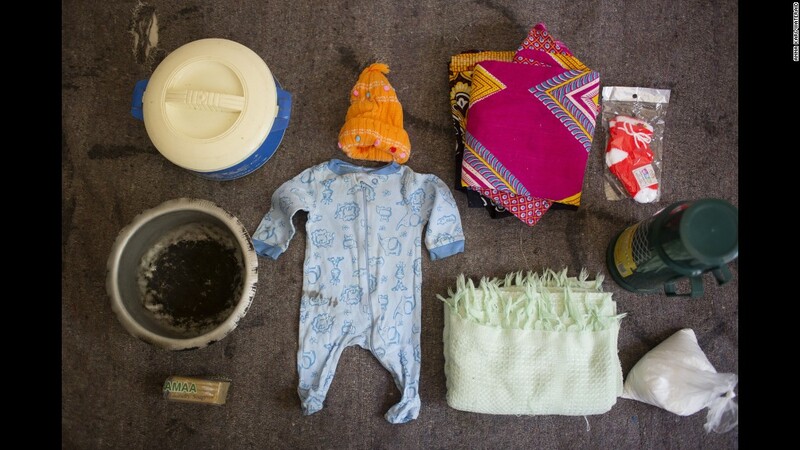 Manu Prakash, assistant professor of bioengineering at Stanford University, credits his fascination with toys and his experience growing up in India, where he didn’t have access to the scientific tools he needed, to drawing a comparison between the two. A postdoctoral student, Saad Bhamla, analyzed a whirligig in motion with a high-speed video. The analysis revealed that the whirligig could spin faster than any other toy they had used in experiments. This sparked a “six-month marathon” of studying the physics of the whirligig and building a mathematical model to understand it. Three undergraduate students joined the team, and together, they discovered a way to increase the spinning speed to 125,000 revolutions per minute. “To the best of my knowledge, this is the fastest-spinning rotational motion powered by human hands,” Prakash said. The team is so confident in its finding that it has submitted an application to Guinness World Records. 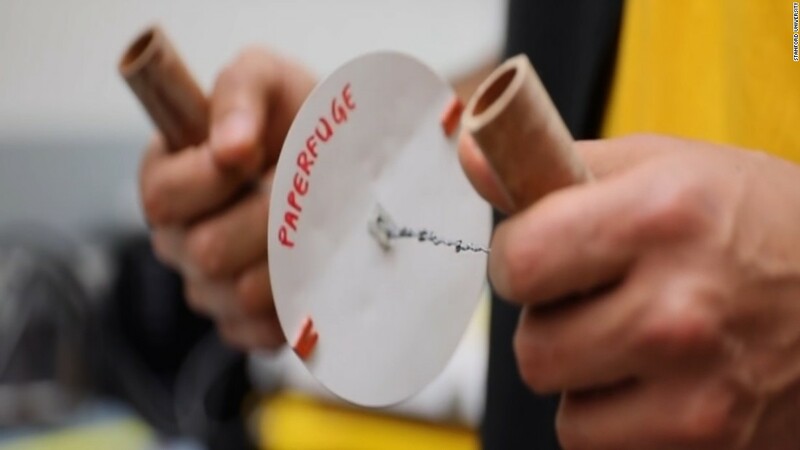 Through trial and error, the team built the Paperfuge, a human-powered centrifuge made of two synthetic polymer paper discs, braided fishing line, wood or PVC pipe for handles, drinking straws sealed with epoxy and shatterproof plastic capillary tubes to hold the blood samples. It cost 20 cents to make. To ensure that the samples wouldn’t leak, the researchers used a variety of experiments to “rough up” the Paperfuge, including throwing it out in the street. When testing the abilities of the Paperfuge, the team was able to show how it separated pure plasma from blood in 1 minutes and isolate malaria parasites in 15 minutes. 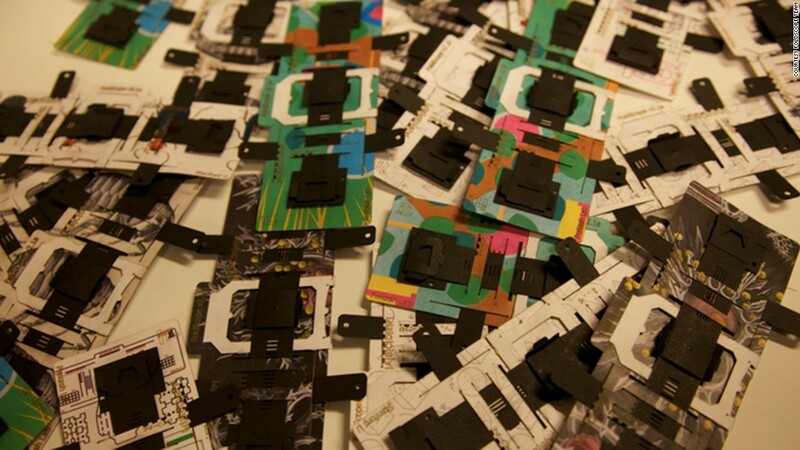 The work was also inspired by another project that Prakash is known for: the Foldscope, an origami paper optical microscope that can be made for 50 cents with a sheet of paper and a simple lens. Prakash’s team was also able to make the Paperfuge out of other materials, like plastic and polymers or through a 3-D printing process. The members have just returned from field testing the Paperfuge in Madagascar, are planning a return trip to further test the tool and will be adding features to do single-step analysis.